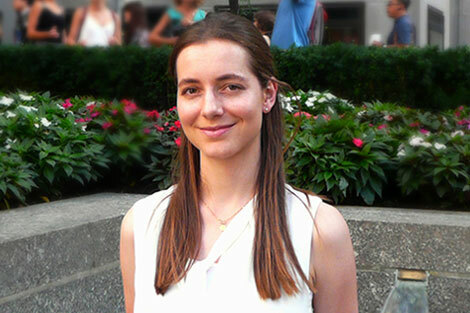 Isabel Verkes moved to New York City in 2014 to gain additional corporate experience in an international setting. She has a background in philosophy and law, from the University of Amsterdam and Columbia Law School. She specialized in financial and banking regulation theory, and is as an associate focused on policy and regulatory strategies. In her own time, Isabel is working towards an external PhD with the University of Amsterdam. She is fluent in Dutch and English. Isabel has a special interest in Information Design, with a specific focus in financial services.